On Friday, February 22, 2019, the United States Citizenship and Immigration Services (USCIS) sent over to the U.S. federal Office of Management and Budget (OMB) their final regulations concerning its “EB-5 Immigrant Investor Program Modernization”. This is in follow up to USCIS’ proposed rules submitted on January 13, 2017. 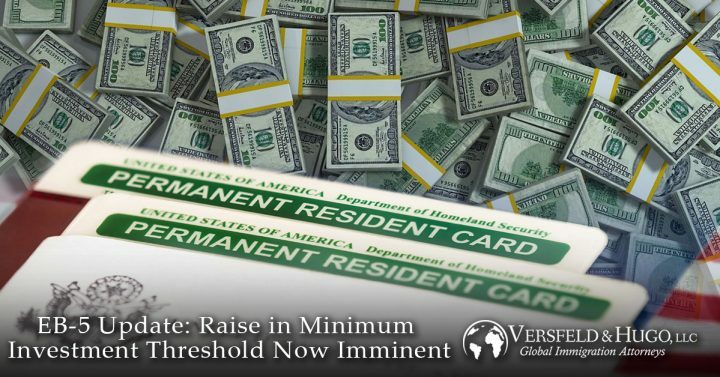 In said regulations USCIS proposed changes to the EB-5 Program which included the proposed increase of the minimum investment from $500,000 to $1.35 million for capital contributions made within Targeted Employment Areas (TEAs), and from $1 million to $1.8 million. 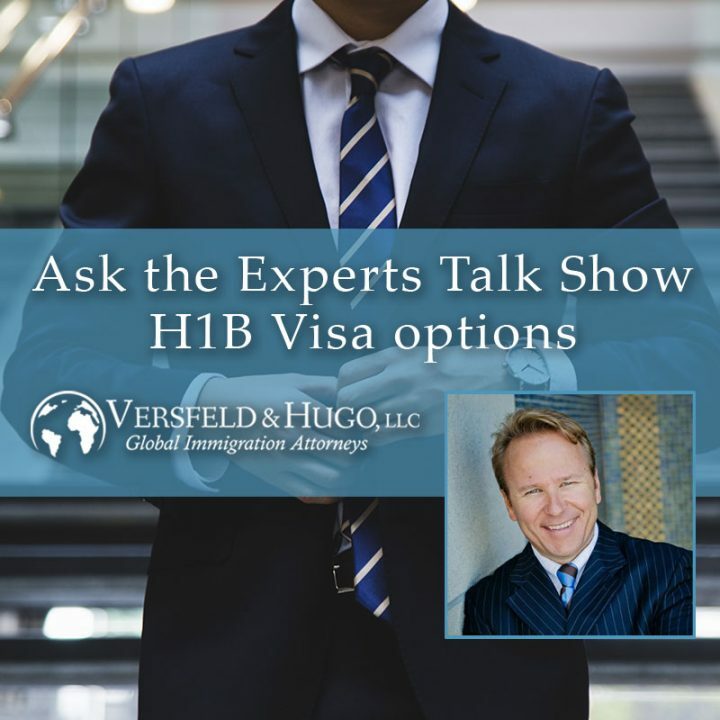 Ask The Experts Talk Show – H1B Visa Options. The US H-1B visa is a non-immigrant visa that allows US companies to employ graduate level workers in specialty occupations that require theoretical or technical expertise in specialized fields such as in IT, finance, accounting, architecture, engineering, mathematics, science, medicine, etc. You cannot apply for a visa to work in the U.S. until you have an employer willing to offer you a job. 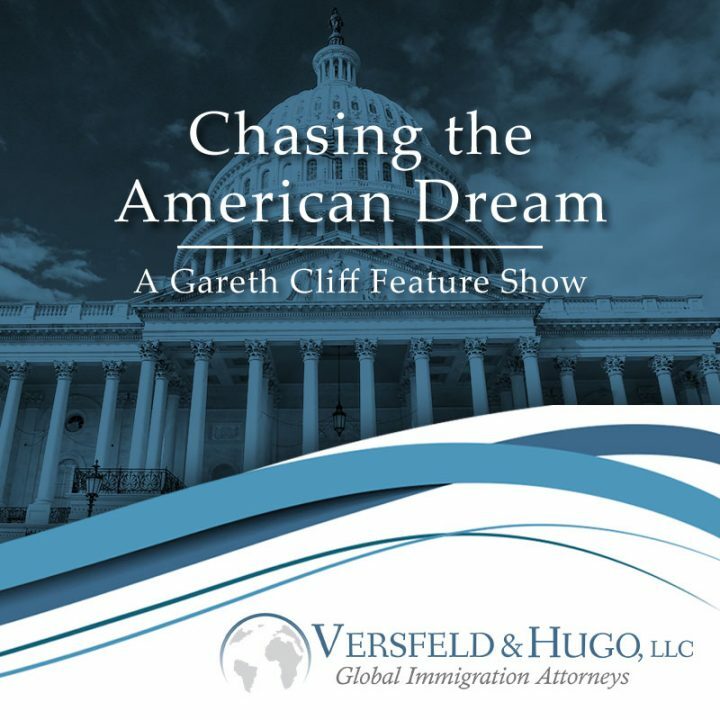 Approximately 140,000 employment-based immigrant visas are made available to qualified applicants under provisions of U.S. immigration law every fiscal year..
Chasing the American Dream – A Gareth Cliff Feature Show. Leon Versfeld informs Gareth on the different ways you could make the move to the USA, what you’d need, what the pitfalls are and how you should begin your journey. From the EB-5 Investment, to work visas to whether or not your age is a factor, and scams to look out for, together they answer all the questions about becoming part of the world’s biggest economy. 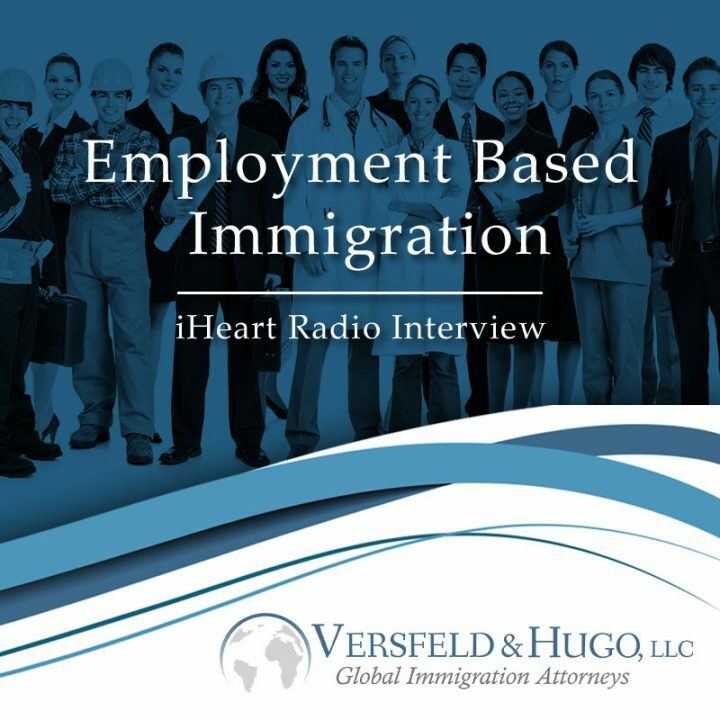 One of the fastest tracks to a US green card, Kansas City based Immigration attorney Adv. 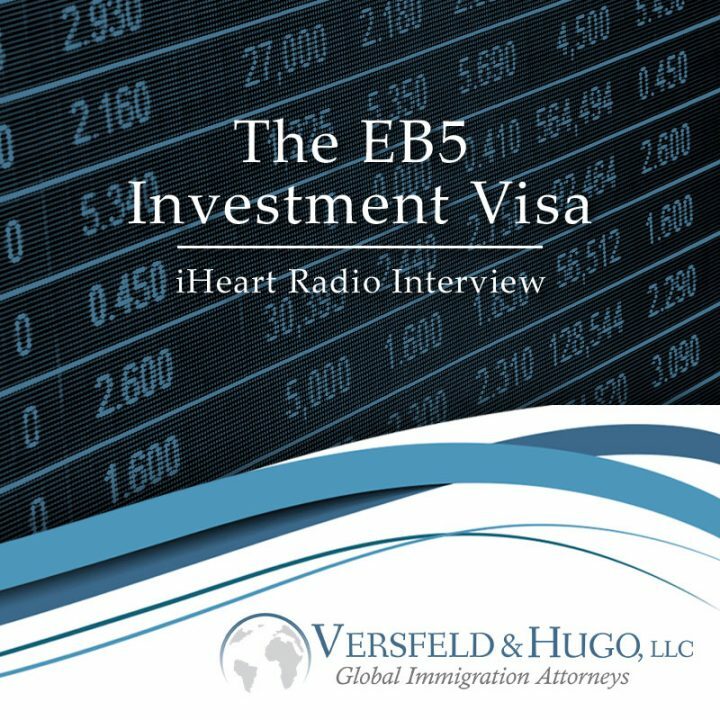 Leon Versfeld sits down with the Ask The Experts show to discuss the EB5 visa. Ask the Experts radio show host John Wolf sits down to interview Adv. Leon Versfeld. 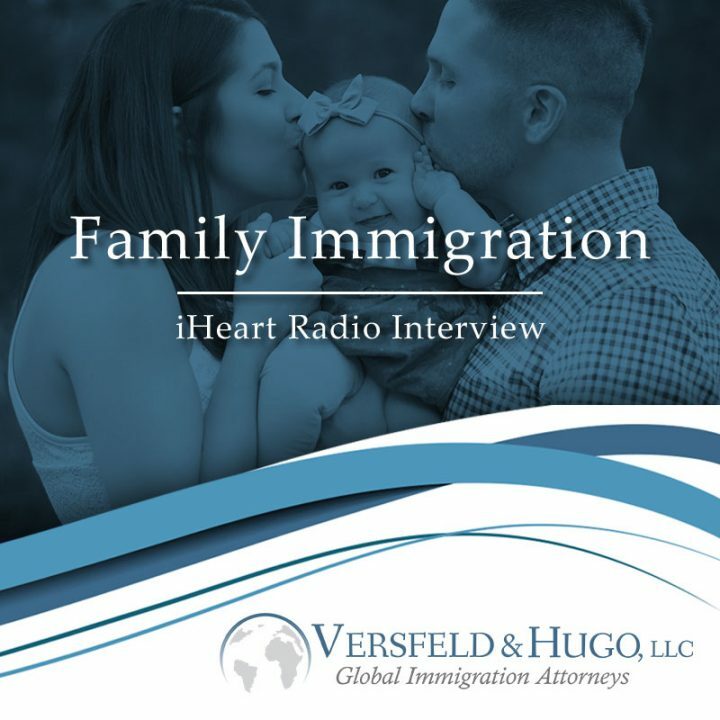 Current state of immigration law, tips for green card marriage interviews and illegal immigration & deportation are all discussed in this insightful interview.